The design for the Japan National stadium in Tokyo, which will be at the centre of the 2020 Tokyo Olympics, was this week unveiled by Prime Minister Shinzo Abe. Those on escorted tours of Japan that visit Tokyo will be able to see the site of the stadium after plans revealed that the national stadium will resemble traditional Japanese temples and will be built on the old site of the 1964 Tokyo Olympics stadium. According to the Mail Online the new stadium will be made from steel and wood and is expected to cost £825 million. This decision comes after initial plans for a stadium by Iraqi-British architect Zaha Hadid were axed after a row erupted over the cost and look of the structure. 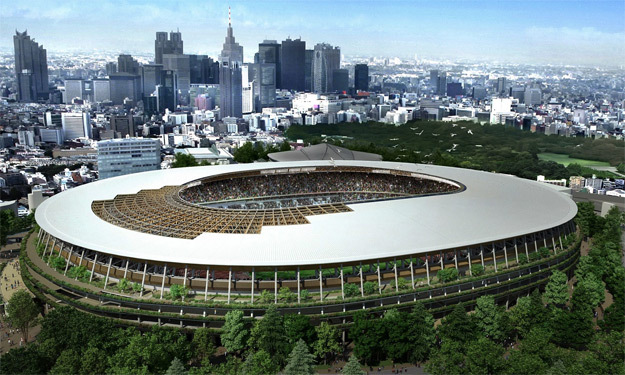 These new designs by architect Kengo Kuma have got the green light and the new stadium is expected to be finished by November 2019, meaning that the stadium will not be ready in time for the 2019 Rugby World Cup that will also be held in Japan. The submitted plans show that the new stadium will hold up to 80,000 people and will be 164-feet high with the sports field sunk into the ground. 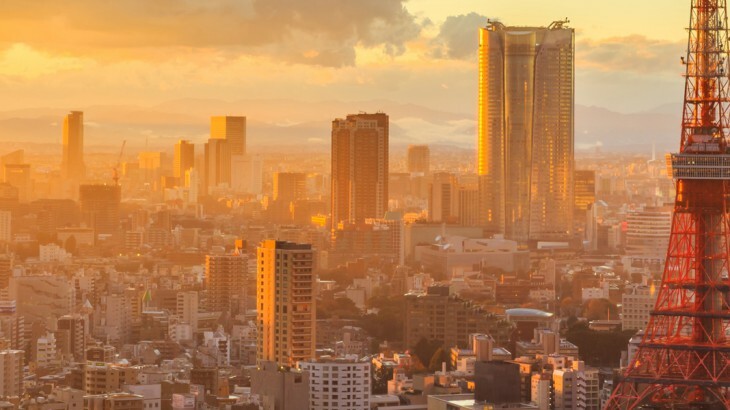 The stadium will have five floors above ground and two below, and will be covered in greenery to ensure the stadium is not an eyesore on the Tokyo landscape. According to a piece on Channel News Asia, Shinzo Abe is now happy with the new plans. The Japanese Prime Minister said in a statement, “I think the design chosen meets the conditions sought, such as basic concept, construction and cost. The opening ceremony for the 2020 Tokyo Olympics will take place on 24th July, whilst the closing ceremony will take place on 9th August. 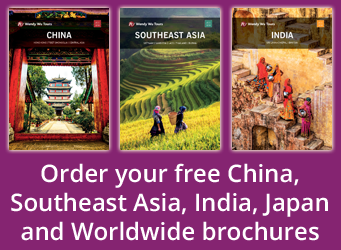 Visit Japan, with the UK’s leading Asia Experts, Wendy Wu Tours. Our award winning escorted, fully inclusive tours visit all the major sights of Japan for an unforgettable holiday. Japan japan news, sports. permalink.